RM Online Mixing is the online mixing service of Roger Montejano. 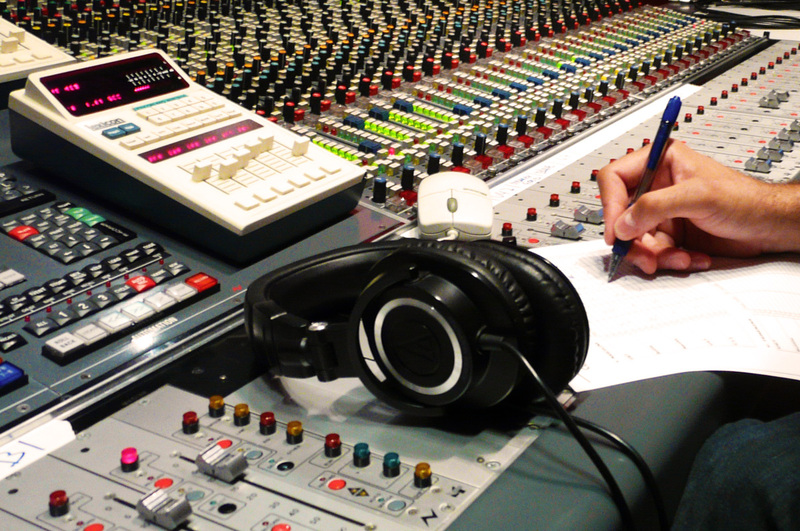 Roger is a demanded mixing engineer –member of the Grammy Recording Academy– with hundreds of records on his resume. 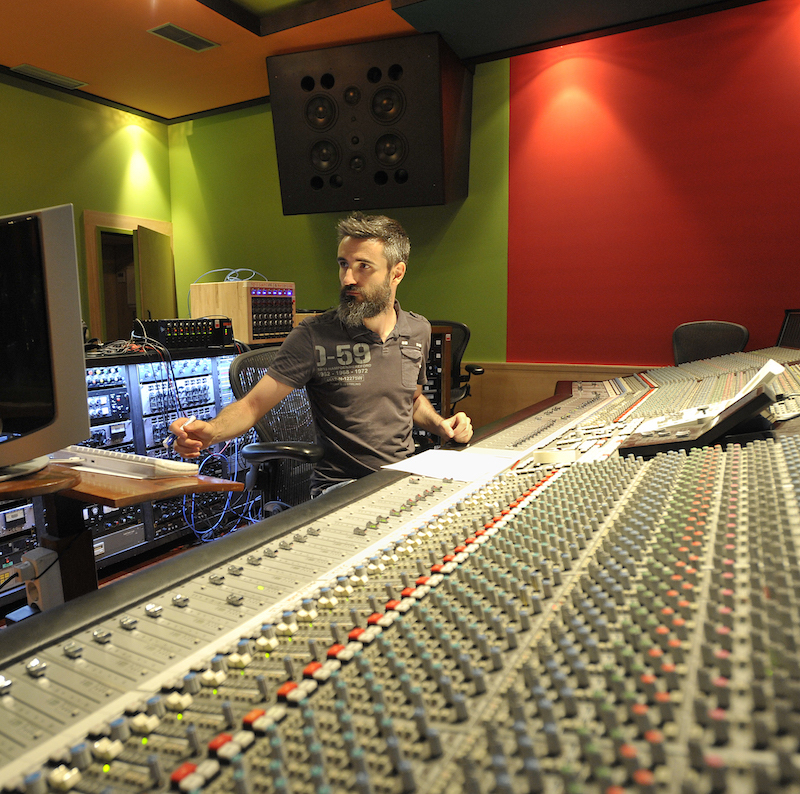 All mixes are performed by Roger, at different world-class facilities depending on your needs. You can choose among 4 exceptional consoles for your mixes. Get your music the best sound. We can start now. RM Online Mixing is the only online mixing service with 4 world-class analog mixing consoles available. Each model is a piece of history through which innumerable hits have passed by. Any sound you're after, you'll get it. There's no limit to the number of revisions available. The first rev is always free, and if needed, subsequent revisions use a convenient half-hour fraction fee that maintains the costs to a minimum. 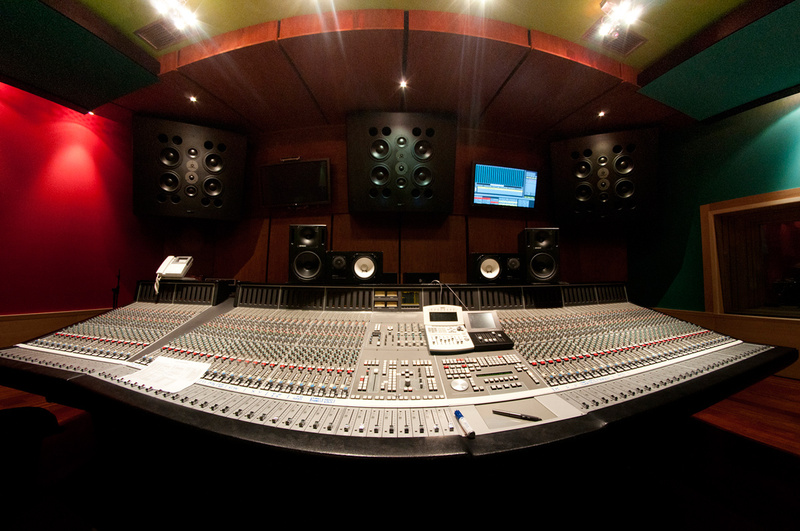 We'll keep fine tuning each mix until it sounds exactly as you envisioned. 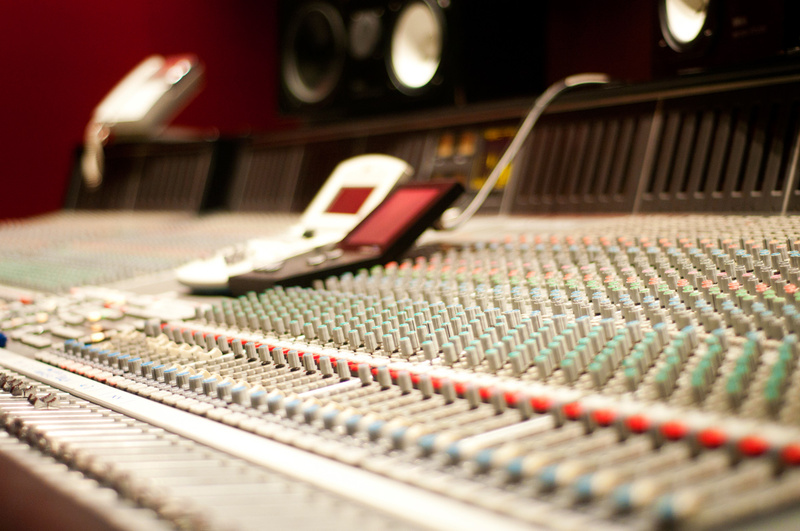 The mastering is included, so your songs will be ready to distribute worldwide, right away. You can also choose to have the mixes delivered to any of the exceptional mastering engineers Roger has worked with in the past (other engineer's rates not included). Please use the following form to get started with your mixing project. If you need a quote for a specific mixing job, please use this other form instead.